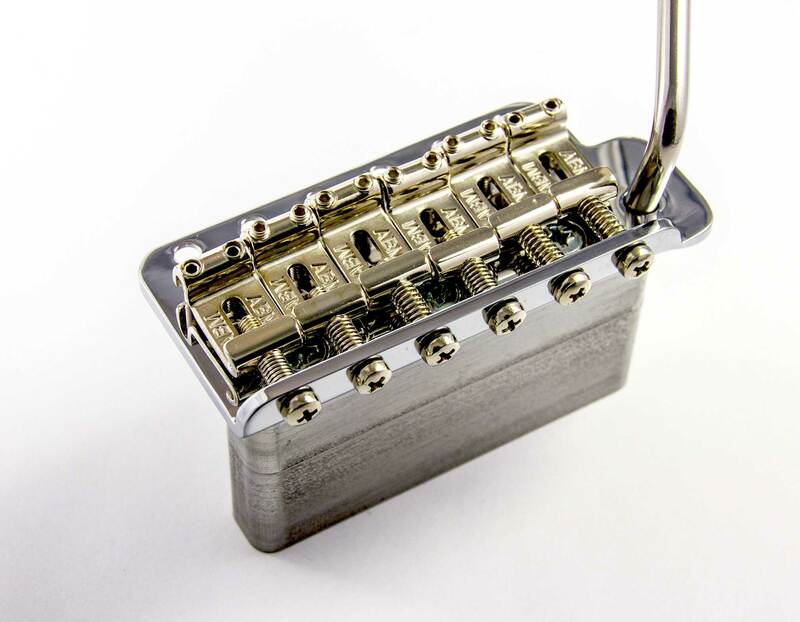 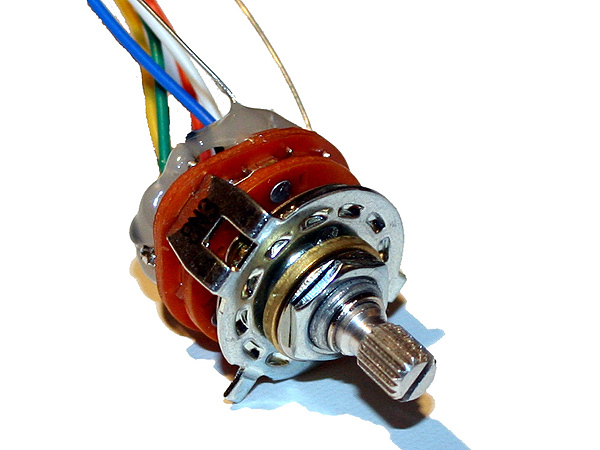 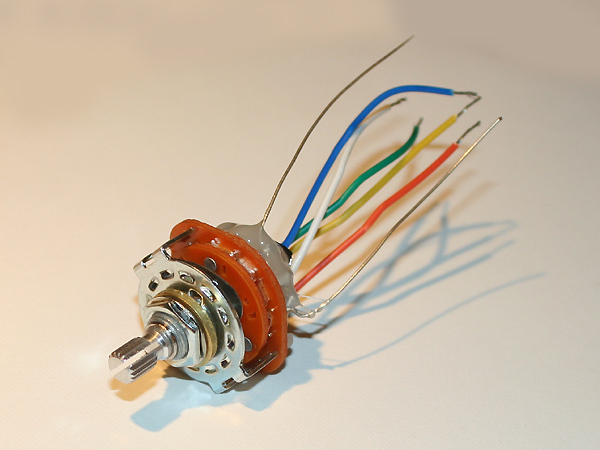 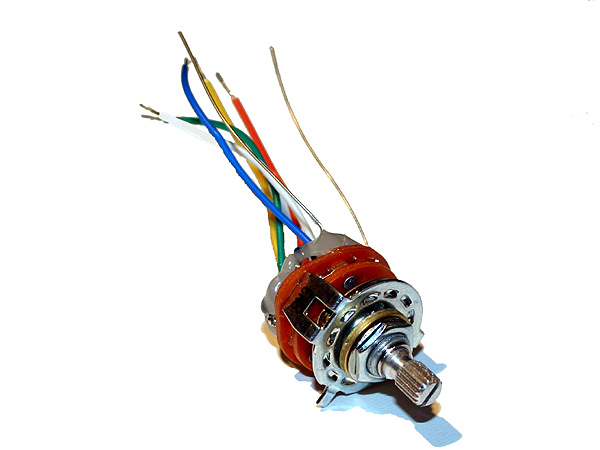 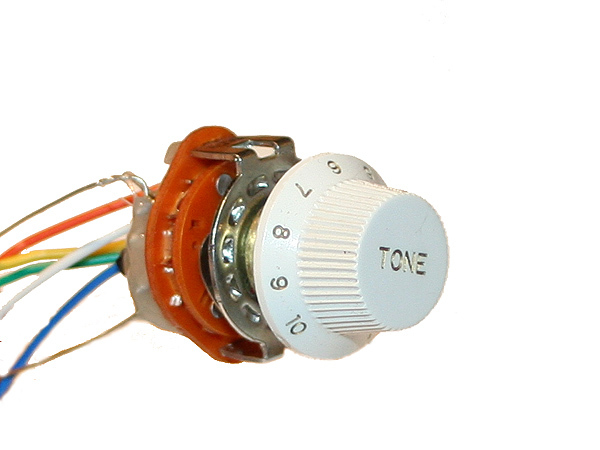 Rotary switch to replace one of the tone potis on a Strat. 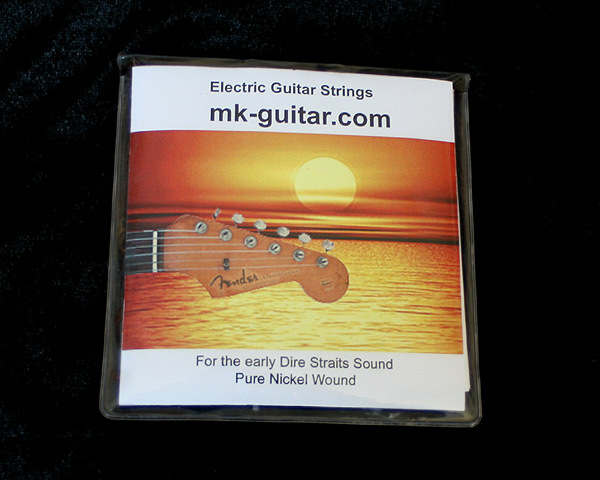 It enables six new pick-up combinations that were carefully selected having early Dire Straits sounds in mind, without losing the original ones. 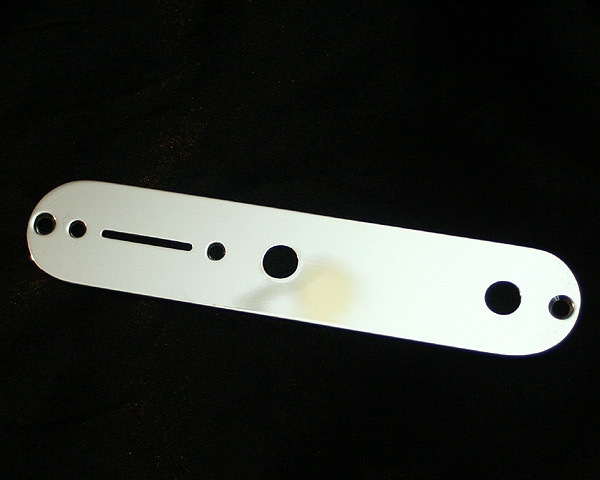 Get e.g. 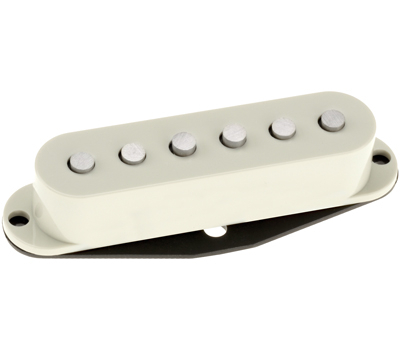 some pickup combinations that are possible with the three mini switches of a vintage Schecter (neck + bridge, or all three pick-ups), plus various fat sounding combinations that make a Strat as beefy and warm as a humbucker. 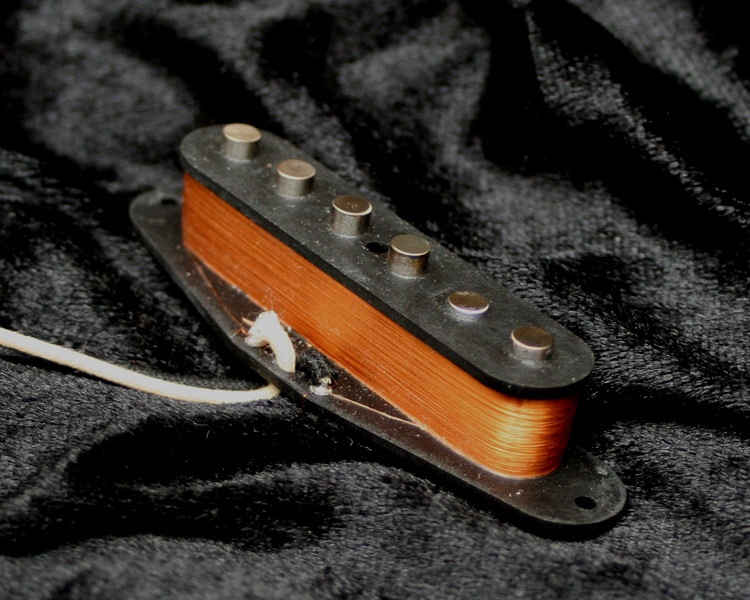 Brothers in Arms on your Strat! 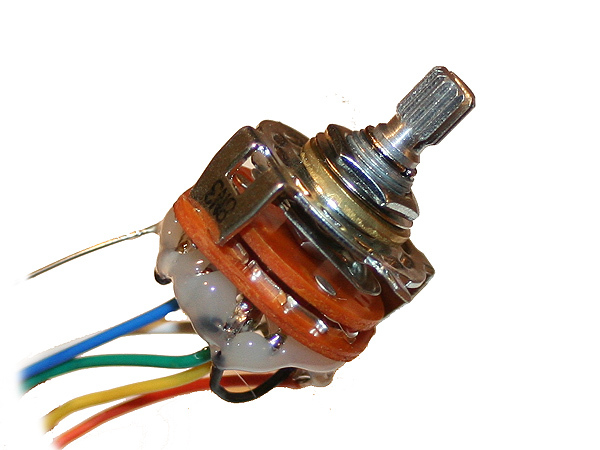 For more info, see this this blog post (opens in new window).